«Every product prepared ​​with respect, care, and passion, requires a certain amount of time. The ability of devoting the right time to our products is the secret of our success: in our excellence we have enclosed our childhood memories and we have reinterpreted the tradition, which is our family history, characterized by experience and sacrifice, but also recognisability of flavours linked to the land in which we grew up». 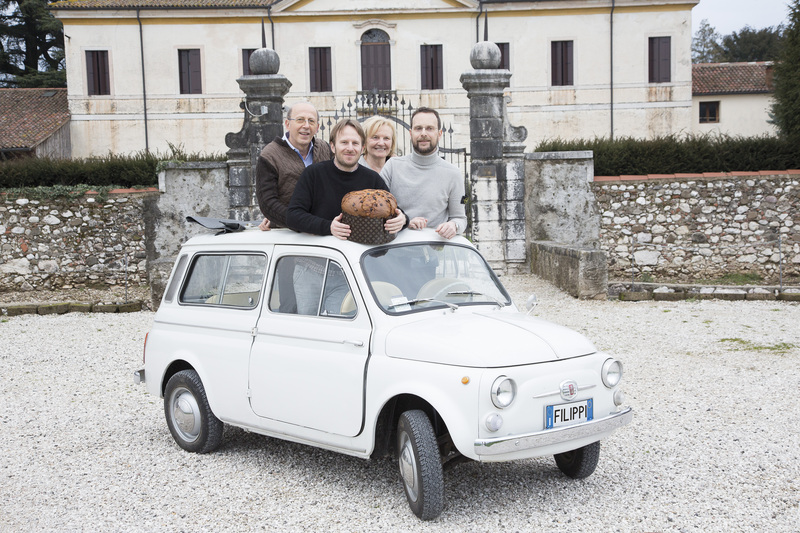 The owners of the company Filippi, founded at Zane (in the province of Vicenza) in the second half of 1900, sum up with these words their business. The ingredients of the winning recipe of their Panettone are few, but fundamental: the use of natural yeast base; excellent raw materials; no kind of natural or synthetic aroma, except a hint of vanilla, as tradition requires; three days of slow leavening, 15 hours of cooling and a six-pointed star cutting realized ​​by hand on the surface. It is soft inside, with the typical irregular large bubbles, gently scented with vanilla Bourbon from Madagascar, and characterized by the sweetness of honey and Turkish or Australian raisins, as well as citrus freshness of Washington diced candied orange peel. It is exported for about 30%, alongside with the rest of the company production, in Switzerland, Spain, Germany, United Kingdom, France, USA, Canada, Hong Kong, Australia, and Russia. 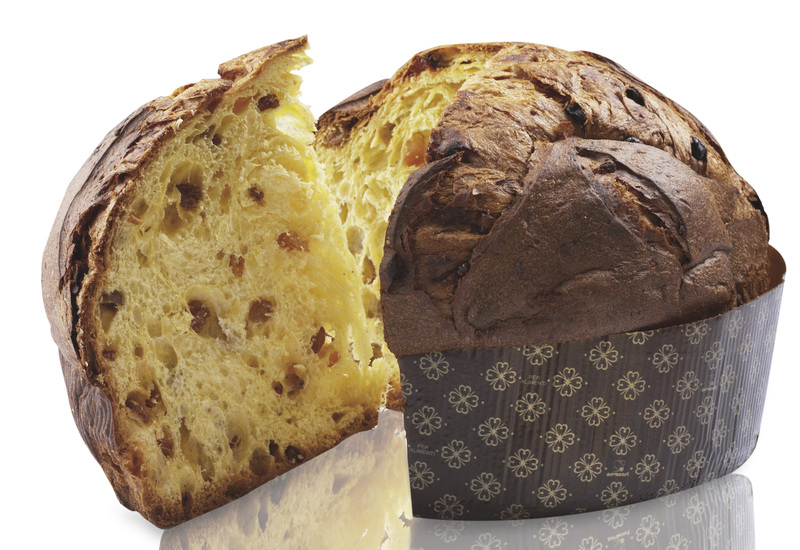 This Panettone is sold through high-end importers and distributors, who sell it to specialized stores, delicatessens, and high level restaurants, or through specialized chains. Substantial investments have been made for packaging: handmade wrappers, characterized by modern picture, enclosed by a grosgrain ribbon, and personalized with the embossed gummed company logo, tied with an unusual tie knot. The owners explain: «Good taste, sobriety, and refinement of detail, never flashy or cloying, represent the content of our packaging. We do not want to dazzle our potential customers, but we aim at intriguing them by means of a product with an innovative and at the same time sober packaging». 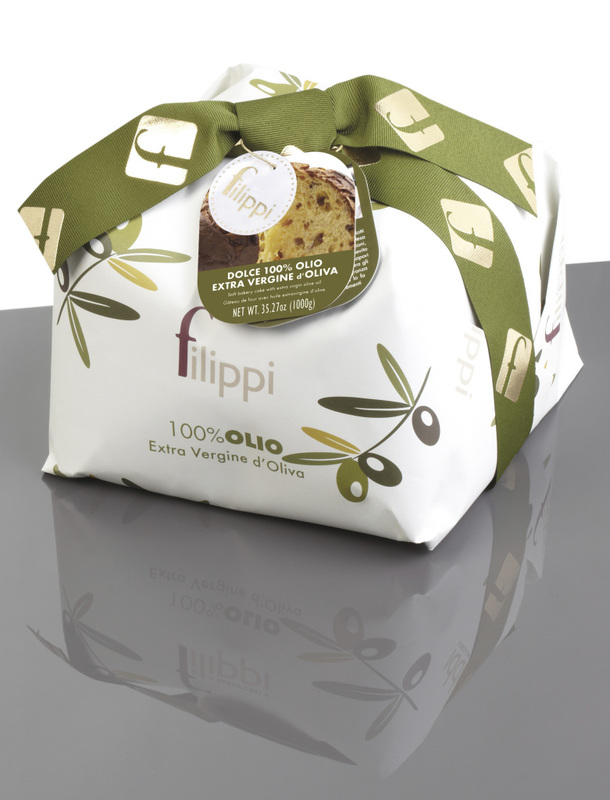 It was born from the challenge to completely replace butter in the traditional sweets with another noble fat, that is extra virgin olive oil. 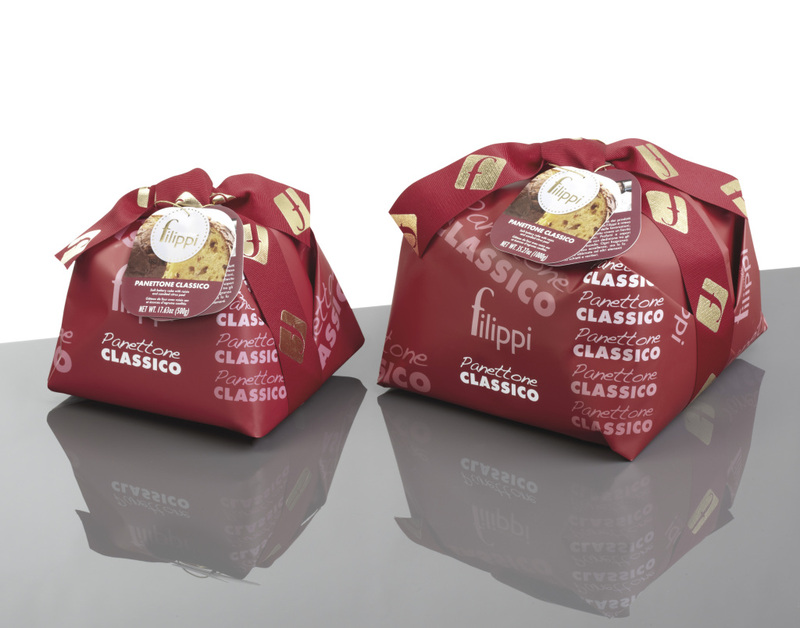 This sweet is the result of Filippi family’s will to renew each year the aspect of their creations, combining the constant search of precious materials and the wish to offer something unique and refined. This sourdough sweet, not particularly sweet and prepared without butter, milk, and milk products, has met great success among consumers, quickly becoming the flagship product of the company. In order to avoid damaging the oil structure and compromising its beneficial properties, it is baked at low temperatures.